As the United States struggles with the questions of when and how to implement the legalization of marijuana, in Europe the topic remains, in many ways, a complicated issue that sometimes seems to fall by the wayside. 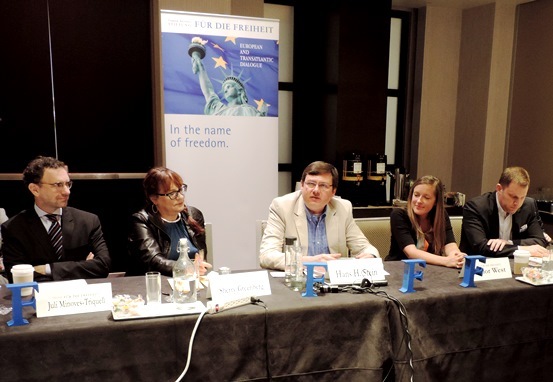 At the Friedrich Naumann Foundation’s (FNF) Transatlantic Conference in May, a panel of experts discussed the debates surrounding legalization of the drug on both sides of the Atlantic, and the implications for areas in which it is legal. In the United States, recreational use of marijuana is legal in the District of Columbia, Washington State, Alaska, Colorado, and, as recently as July 1, Oregon (more information can be found here). Taylor West, Deputy Director of the National Cannabis Industry Association, focuses on advocating for the legal cannabis industry in the United States. Her organization prioritizes two major issues that are primarily a result of conflict between federal and state law in the country – even though states are moving forward with legalization of marijuana for recreational use, the federal government still treats it as illegal. 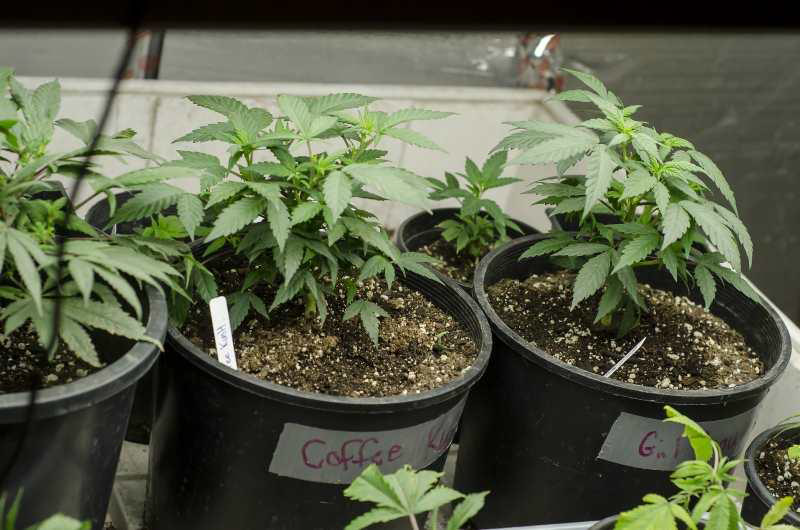 The first issue West discussed was the difficulty that many businesses connected to the cannabis industry have when searching for a financial institution. Banks and other financial institutions are both regulated at the federal level and generally risk-averse, meaning they are often reluctant to provide services to these businesses. As a result, most cannabis-connected organizations deal entirely in cash, putting employees at risk and decreasing accountability and transparency in the industry. West emphasized that this issue must be dealt with by Congress – just this week, a bipartisan bill was introduced in the Senate that proposes legalization of banking for businesses dealing with recreational marijuana. More information on this legislation can be read on Politico. Second, West pointed to a problem in the Federal Tax Code which puts an unnecessary strain on businesses connected to cannabis. Under Section 280E of the U.S. Federal Tax Code, marijuana falls under Schedule 1 substances, which is the highest level of controlled substance and includes harsher drugs such as heroin and meth. As a result, organizations are not allowed to deduct their normal business expenses from their taxes, forcing some businesses to carry a higher tax burden than their net for the year. In turn, investors shy away from these companies because they are unwilling to take on the threat of a million dollar tax load. This too is something the U.S. Congress needs to address. Tom Readmond, Founder and CEO of The Readmond Group, brought a different American perspective on some of the implications of a post-marijuana legalization world. In his view, even though recreational use of the drug is not yet fully legalized in the United States, legalization is inevitable. Readmond questioned the argument that marijuana could raise government revenue – as he pointed out, many distributors of the drug are already paying heavy taxes and allowing marijuana producers to write off business expenses under Section 280E would actually reduce tax revenues from those distributors. He also voiced health concerns as an issue following legalization – despite 50 year discussion on the negative impact of tobacco on the nation’s health, the United States has yet to see an active debate about the negative effects of smoking marijuana. Taylor West countered this argument by citing figures that suggest that legalization increases demand for alternative methods of consumption (such as vaporizers and edibles). Finally, Readmond cited other regulatory issues that Americans will have to deal with, in particular rules about where Americans can or cannot smoke; while many restaurants and other buildings now ban cigarettes inside, this will need to be re-addressed with marijuana. Readmond also warned that in a world of legalized marijuana, the marijuana industry might eventually find itself in a similar political position to that of the tobacco industry. The Director of European and Transatlantic Dialogue at the FNF, Hans Stein, brought a European view to the conversation. Stein explained that Europe is not yet at the same point of the drug political debate as the United States. While discussed in some circles, the general argument in Europe is that there are more urgent legislative matters to address – although, as Stein pointed out, legalization of the drug would allow prosecutors to focus on other, more serious issues instead of penalties for those who choose to use it. Europe also faces a complex situation in that some nations have their own versions of legalization. In the Netherlands and Portugal, for example, consuming the drug as a Dutchman is legal, but owning plants is illegal. In Spain, possibly the most liberal country on the topic, it is legal to grow marijuana for personal use. And in the Czech Republic, only the use of medical marijuana is legal. In Stein’s opinion, a standard, regulated market would be the most productive course in terms of pricing the drug, protecting consumers, drying up the illegal drug trade, and allowing prosecutors and police forces to concentrate on more important issues. At their recent convention in May, the German Free Democratic Party adopted a motion supporting the abolition of the cannabis ban, instead replacing this ban with a regulated market that would also end the criminalization of producers, traders, and consumers as long as they play by the rules of the new market system. Stein referenced Uruguay’s success at regulating the drug – rather than continuing to wage a drug war that clearly wasn’t working, the South American nation looked to another solution, which, to this point, has been a very effective legally regulated market for marijuana. However, the debate on how to best regulate the drug will need to wait while Europe remains focused first on how to uniformly legalize and open these markets in the EU. Dialogue has already begun on the international level with the United Nations to discuss new approaches to the drug war and come to an agreement regarding the best way to legalize recreational use of marijuana. 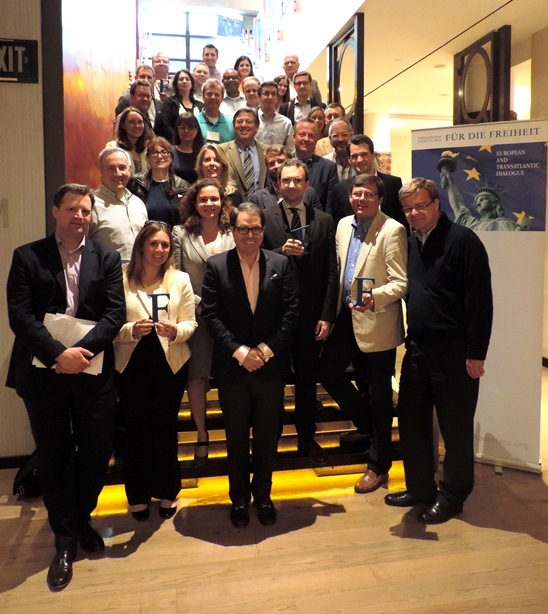 The Transatlantic Dialogue Program will continue to support discussions between parties on both sides of the Atlantic to come to a new way of thinking to come up with a standard, regulated market for legal marijuana consumption. For a comprehensive transatlantic overview on the topic, read http://fnf-europe.org/2015/04/22/tabubrecher-uruguay-colorado-und-portugal-auf-dem-weg-zu-einer-neuen-drogenpolitik/ (in German).